Evo & Grace: The WanderLusts: Redefining Facial by Luminisce Holistic Skin Innovations. Redefining Facial by Luminisce Holistic Skin Innovations. 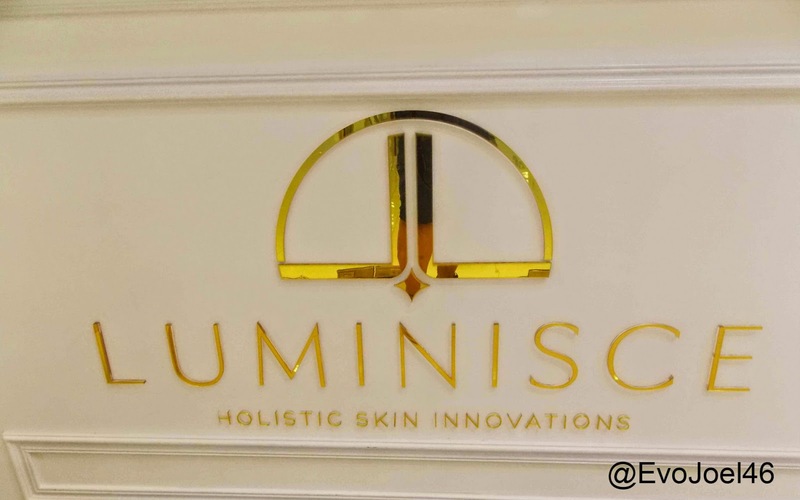 Luminisce Holistic Skin Innovations redefine the Facial treatment and spa I know, my experience with them recently surpass and exceed my expectation for all the refreshing and rejuvenating process that other Clinic or any skin derm spa I know in the metro. First step is the consultation with the charming and very accommodating Dr.Kristina Reyes, the resident specialist of Luminisce with a degree in Clinical Dermatology from King’s College in London, she will address all questions for all your skin problems and concerns, I would say she really is an expert to deal all skin issues, and the possible treatments and surgery if needed. One thing about her is the feeling of assurance that indeed you are talking to a right person, and not to somebody that was train by professional to run a Derm Clinic. I was given a Luxury Facial that only Luminisce offer, the procedures from face massage to cleansing, plucking of white and black heads to the use of numerous machines is really great, I feel that it’s all updated that conforms to all the pollutions and stress your face receive in daily basis, and in one settings, it could all gone at Luminisce. And the Clear Laser Peel, wow as in wow if you will try it, it’s like the miracle that you will feel immediately. The Coquille Peel is something also to look forward to, it really bring back your youthful skin that was gone. With all of this services I avail from Luminisce, it’s the good service that matters most, you will feel special and royal even if you avail just one of the many skin treatment they offer, not to mention their simple yet royalty ambiance of the design inside the clinic. Luminisce open last December of 2012, with a vision of offering world class private healthcare, and having a holistic approach towards skin care. Dr.Reyes told me that Luminisce only employ professionals that she herself train with flying colors, six of her staff are registered nurses and 1 food technician. 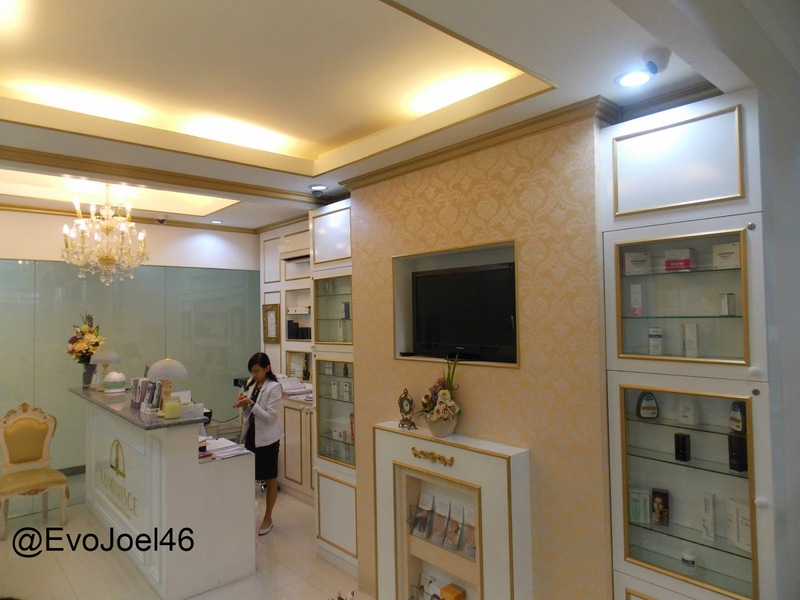 Aside from being a certified Dermatoligist, Dr.Reyes is also well train in laser technology, she have certificates from Ramathibodi Hospital Mahidol University in Thailand, and in National Skin Centre in Singapore. One thing great about this Clinic is those laser machines they have that is so updated and well maintained, I myself can attest to that. 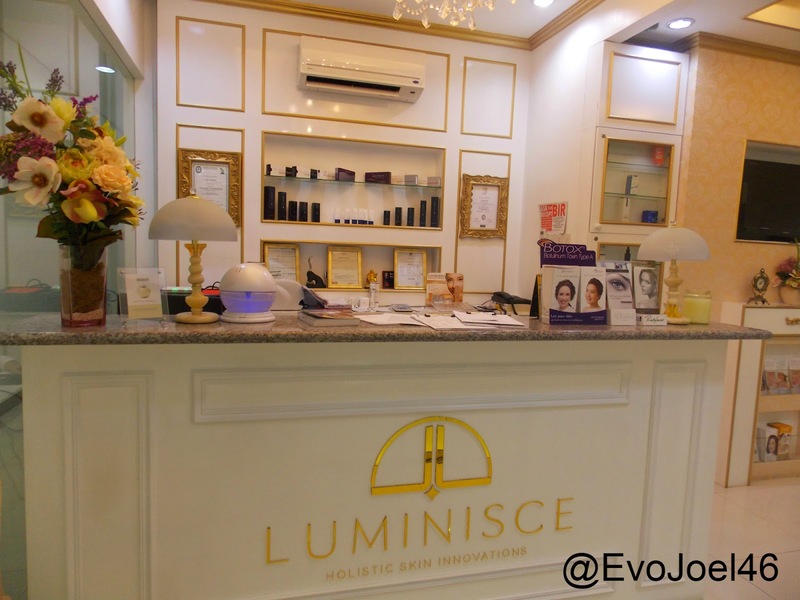 Luminisce Holistic Skin Innovation Clinic is located at 32nd St, 4th Avenue, Bonifacio Global City in Taguig City. Just abaove the Mercury Drug Building across St.Lukes Hospital. For appointment you can reach them at Tel.Nos (632)511-5800, Mobile # 0915-9794661, or email them at luminesce.office@gmail.com . They are open Monday to Saturdays from 10am to 7pm.